For those of you who prefer a hands-on approach, start a career path to becoming a fully qualified riding instructor at Park Farm Riding School. 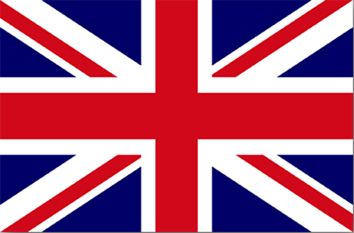 Training provided up to and including BHS Stage 2 and Preliminary Teaching Practice. You will be gaining real work experience in a small, well run environment with the advantage of a well-structured, highly tailored course, coached by a BHSAI who also has a degree in education, and guided by an experienced mentor. 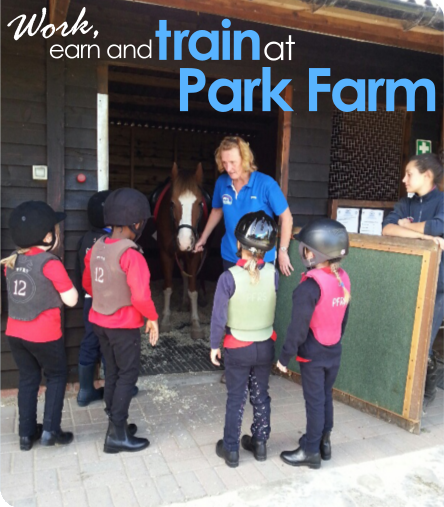 Interested in training/working or coaching at Park Farm? Please email your details to parkfarmriding@yahoo.co.uk or phone Monique Rodes on 01227 722 423 to find out if we currently have a vacancy. We look forward to hearing from you.